Sheikh Anwar al-Assi, a chief of the local Ubaid tribe and supervisor of anti-ISIS forces in the area, told the Times of London that the militants were setting up an ambush on the edge of a field about 50 miles southwest of Kirkuk. The group was planning to attack a band of local tribesmen who had fled from the ISIS-controlled town of Hawija, which the jihadists seized in mid-2014. Three militants were reportedly killed and five more were injured. Al-Assi said the group of eight likely disturbed a herd of wild pigs, which inhabit the area and apparently mauled the fighters. No soldier of extremist Islam is safe from the flying hocks of fury. Are 1.5 gazillion Muselmaniacs mentally ill? Here is yet more of the global outbreak of mental illness: the pervasive tendency to ascribe jihad violence to mental illness, which is yet another way to avoid noticing the texts and teachings of Islam that incite hatred and violence. The ABC revels in a new euphemism for Islam. It’s “fixated”. This and the “radical ideology” euphemism allow it to file a long report on a new terrorism unit without once mentioning “Islam” in a negative way. Watch the astonishing evasion for yourself. Are the ‘vast majority’ of Muslims moderate? April 28, 2017 (The Catholic Thing) – It’s often said that the vast majority of Muslims are moderate. But as the newspapers like to remind us about other matters, this is asserted “without any evidence.” In fact, what evidence we do have suggests that it’s a dubious proposition. Where, exactly, do all these moderate Muslims live? Would it be in Chechnya where authorities have set up concentration camps for gays? And where 800,000 Muslims rallied in 2015 to protest the Charlie Hebdo Muhammad cartoons? Try to get that many Muslims together for an anti-ISIS rally. Would it be in Pakistan where 100,000 turned out for the funeral of an assassin? The assassin had murdered an official who had called for an end to the blasphemy laws. Numerous Islamist groups warned people not to attend the official’s funeral or even to pray for his soul. Would it be in Saudi Arabia where amputations are conducted on a regular basis in public squares and where public beheadings are not uncommon? The last time that something like that happened in the West was during the French Revolution. How about the West Bank? In the West Bank, streets, parks, squares, and schools are named after “martyrs” who are honored for having killed Jewish men, women, and children. In the West Bank, it’s considered cute to dress up three-year-olds in suicide bomb belts. Meanwhile, in schools and on government-run television, children are taught that killing Jews is life’s highest calling. Maybe Morocco? The home of Casablanca and Rick’s Café? Sorry. An ADL global survey found that 80 percent of Moroccans harbor anti-Semitic views. Which isn’t that bad when you compare it with Algeria (87 percent) and Iraq (92 percent). Could the blessed land of moderation be Afghanistan? Only if you discount the tradition of child marriage and the popular form of entertainment called “bacha bazi.” The bacha bazi are teen and preteen boys who are dressed as girls, forced to dance for men, and are then passed around for sexual purposes. As for government, the hardline Taliban who once ruled Afghanistan are likely to rule it again. They can hardly be considered moderates. On the other hand, they did try to do away with the custom of bacha bazi. Egypt? There must be moderates in Egypt. Well, yes, there are. Egypt’s leader, President el-Sisi, has called for a reformation of Islam, and there are others of like mind. On the other hand, a 2013 Pew public opinion poll of Egyptians found that 70 percent supported whipping and amputation for thieves, 81 percent supported stoning of adulterers, and 86 percent supported the death penalty for apostates. President El-Sisi has his work cut out for him. Sadly, Clementine is right. Just as certainly, there are people in this country who would quite happily line up to watch women like Ford dragged into the street to be stripped, whipped and stoned to death. Australia has way too many female-hating fundamentalist Muslims. 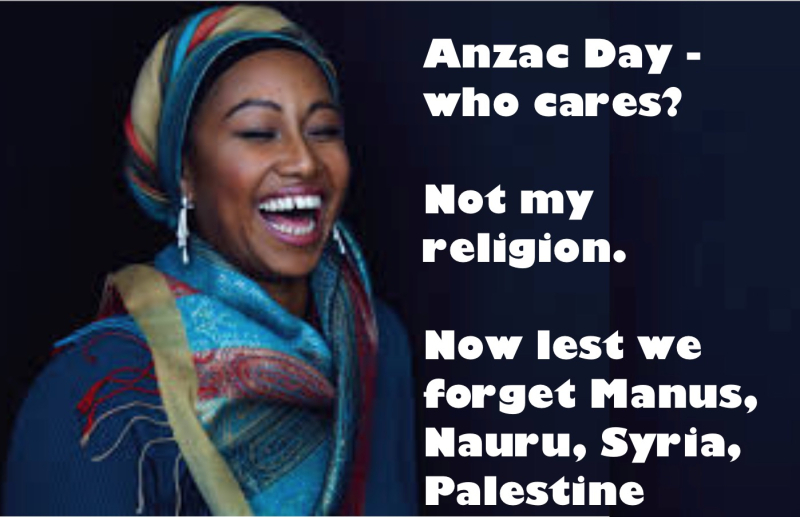 ABC presenter Yassmin Abdel-Magied is under attack for using Anzac Day to imply Australians were mean to Muslims. 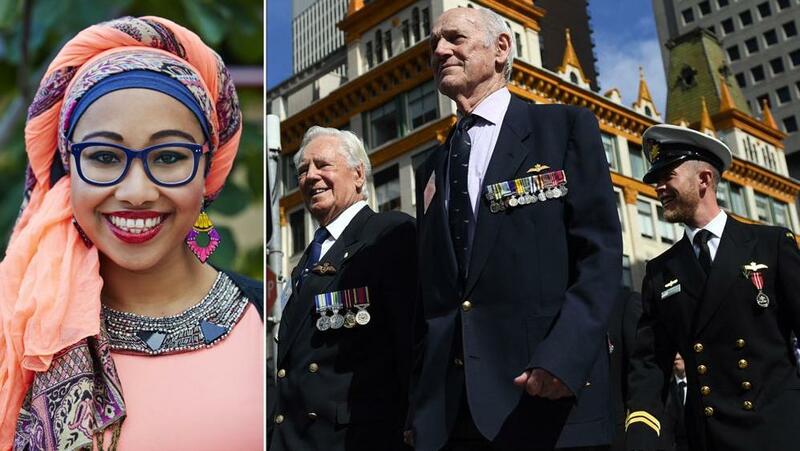 She’s apologised, but her defenders – including shrieking Clementine Ford and former ABC host Richard Ackland – aren’t helping by sneering at Anzac Day themselves. Nor is halal king Mohamed Elmouelhy by going on attack Jews. Lest. We. Forget. 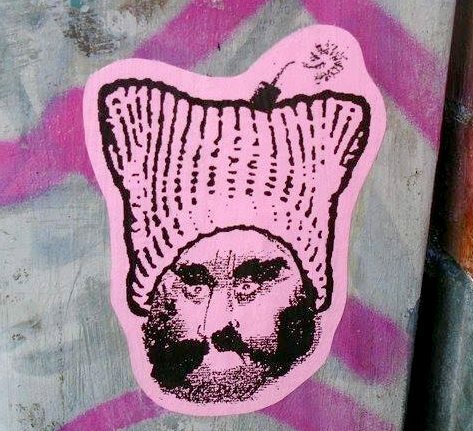 (Manus, Nauru, Syria, Palestine. A NEW video filmed by Australian Islamic State terrorist Khaled Sharrouf showing his youngest son wearing a suicide vest and threatening to murder Australians has been intercepted by counter-terrorism ­officials. Law enforcement agencies have confirmed they are investigating the video, which features Sharrouf’s youngest son Humzeh holding a Glock pistol and an automatic ­machine gun and making threats. Humzeh, the youngest of ­Sharrouf’s five children, then obliges his father by demonstrating how he would carry out each killing. He also makes a number of statements glorifying ­Islamic State. A NSW Police Force spokesman yesterday confirmed police across multiple agencies were investigating the video. “The NSW Joint Counter Terrorism Team (JCTT) is aware of a video emanating from the Middle East ­depicting a minor making threats in the name of ISIS. “The JCTT is ­investigating the video. However, there is no specific threat,” the spokesman said. The video is of ­interest to law enforcement officials because it strongly suggests Sharrouf has custody of at least some or all of his children, who family members have been trying to extract from the war-torn region. The question of whether to allow the children to come home — along with any other Australian children stuck in the region — remains a thorny issue for national security agencies and social services, who would be tasked with trying to ­deradicalise the children. Police ‘contain’ plot in anti-terror raids. The Sharrouf children left Australia with their mother Tara Nettleton in 2013, but she died of medical complications associated with appendicitis, raising questions about who was looking after them and whether they could return to Australia. Sharrouf was thought to have been killed in an airstrike several months before Tara died, but this turned out to be false because of a phone call he made to a Sydney underworld figure. Sharrouf’s Australian citizenship was cancelled earlier this year. The Sunday Telegraph revealed last year that Sharrouf threatened the man from Syria over a Supreme Court matter involving the NSW Crime Commission, which was trying to seize Sharrouf’s old house in southwestern Sydney. Tara’s mother Karen Nettleton did not return requests for comment. She travelled to the Middle East last year to try to bring the children but this ultimately proved unsuccessful. 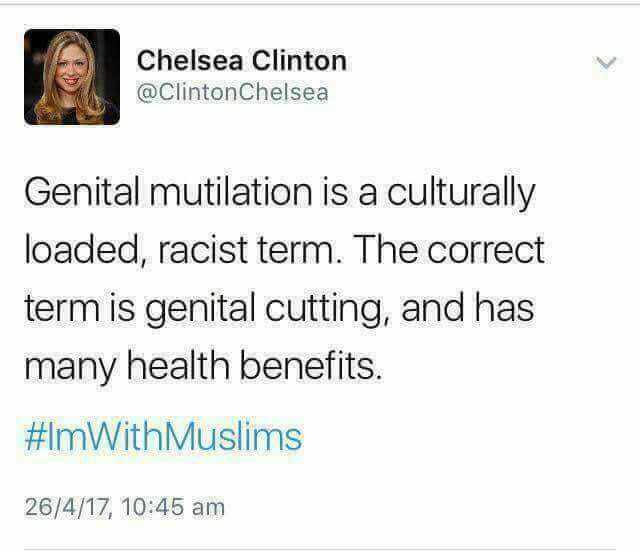 Guess Who Defends Female Genital Mutilation? 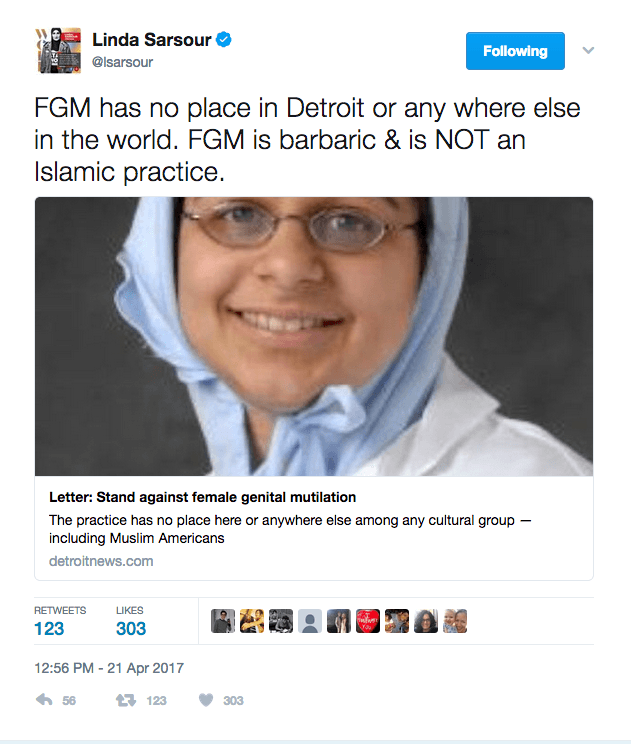 Indeed: the government is likely clueless as to the Islamic justifications for female genital mutilation. Chartier is getting right to the heart of the matter: apparently she intends to argue that female genital mutilation (contrary to constantly repeated establishment media myth) is justified in Islam, and that therefore Dr. Attar was just exercising his freedom of religion. If that is really what she intends to do, this will become a test case for the spread of Sharia practices in the U.S.: either Muslims will be allowed to violate existing U.S. laws under the rubric of the freedom of religion, or they will be called upon to obey U.S. laws even when those laws conflict with the teachings of Islam. If the court rules for the latter, the U.S. will have a chance to continue to exist as a free society. If the court rules for the former, it will be opening the door to all manner of jihad activity and Sharia practices that violate laws regarding equality of rights and equality of access to services, and no one will be able to say a word against the spread of Sharia in the U.S.
“They have a religious belief to practice their religion. And they are Muslims and they’re being under attack because of it. I believe that they are being persecuted because of their religious beliefs and I do not make that allegation lightly,” Chartier said…. Al BeBeeCeera reporter cannot mention the ‘M’ & ‘I’ words and is totally puzzled over what motivated this (Musel-)”man” — something we will never know…..
Adelaide Sheikh Mohammad Tawhidi and federal Nationals MP George Christensen are demanding Yassmin Abdel-Magied lose her job as host of ABC News 24’s Australia Wide program for her inappropriate Facebook post. I would add ‘lets make no excuses and no apologies either’. Those who hate us should be told to bugger off, in no uncertain terms. The Guardian does not see fit to provide any identifying information about this knife carrier, other than that he is male and was apparently planning an act of terrorism. They were probably hoping that he would turn out to be a “right-wing extremist,” but such people are much more active in Leftist fantasies than in reality. The suspect’s appearance (thanks to Guido Fawkes) makes it clear that he is an Islamic jihadist. 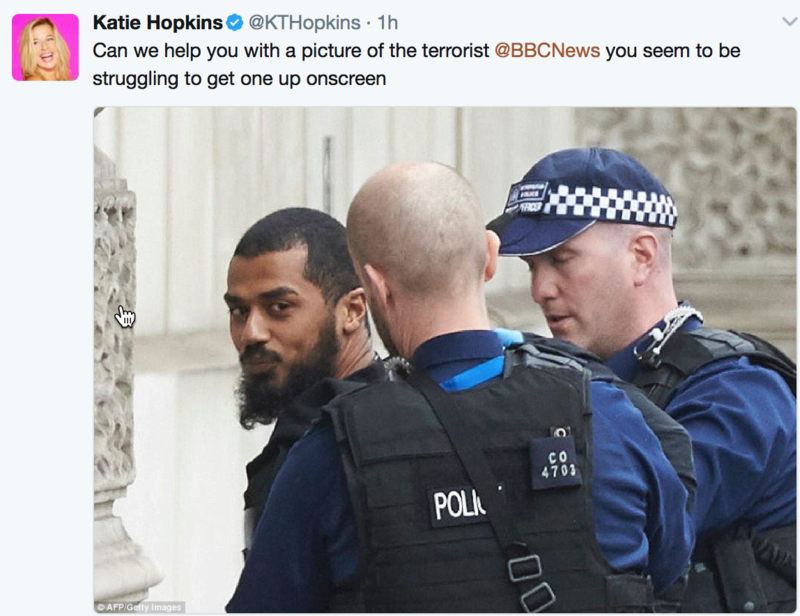 The British authorities’ and the Guardian’s unwillingness to tell us anything about him is of a piece with their overall determination to keep people ignorant and complacent regarding the jihad threat. Leftoids are not missing the point; they are deliberately ignoring the point. 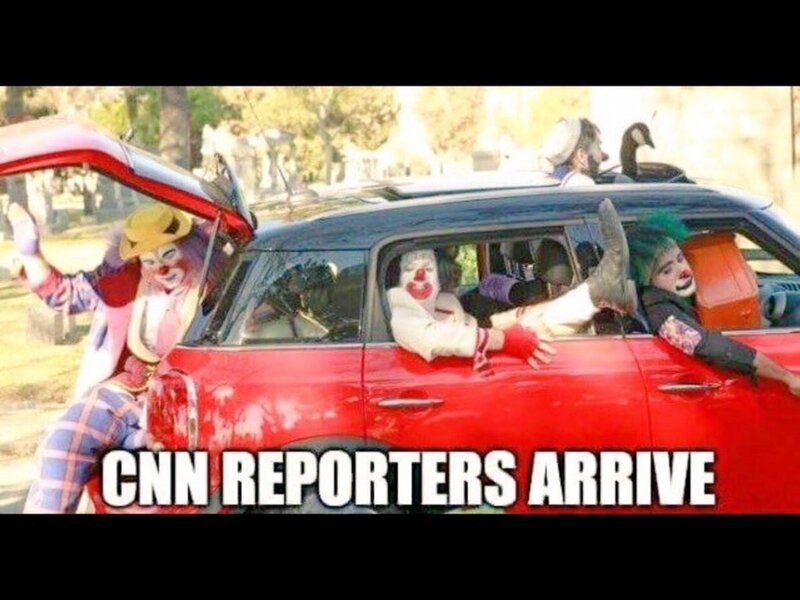 It is how the left do business. Some people like to soil themselves, others get their kicks by paying prostitutes for golden showers. Misguided fools who insist Abdel Maggot should “be embraced” and claim she has a right to free speech are of the same mind. Of course she can speak freely, as much as she likes, but not on “our” taxpayer funded ABC. We are just not into having primitive Africans dumping manure on us and taxing us for it. For when she’s not using Anzac Day to crap all over the memory of Australia’s Diggers (what an inspired decision that was), the ABC presenter is in the employ of the Dutch oil and gas company – working as a well engineer on their offshore rigs. Turns out the Brisbane-based mechanical engineering graduate – and happy beneficiary of taxpayer-funded jollies around our Middle Eastern embassies – was forced to resign from Shell earlier this year when her application to have her leave without pay extended was politely declined. So she has worked as a member of the Federal ANZAC Centenary Youth Working Group and she doesn’t know the significance of the words “Lest We Forget”. Pull the other one, Yassmin. She uses it in her bio when promoting herself for speaking engagements. The fact that she was on this ANZAC Centenary Youth Working Group is everywhere with Google searches. She deserves the chop from the ABC and any paid government job. 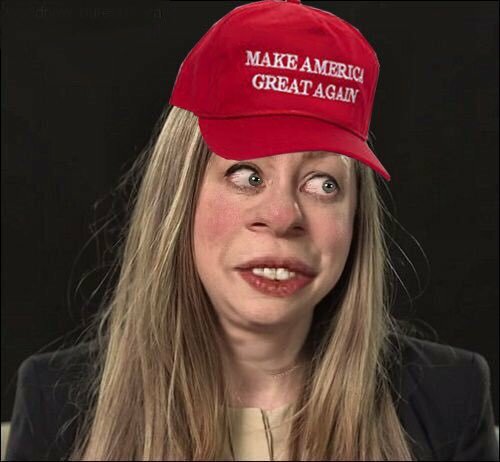 What a low life, especially with her denial. SBS sacked a bloke for disrespect towards Anzac Day. This woman cannot remain on the ABC’s taxpayer funded gravy train. 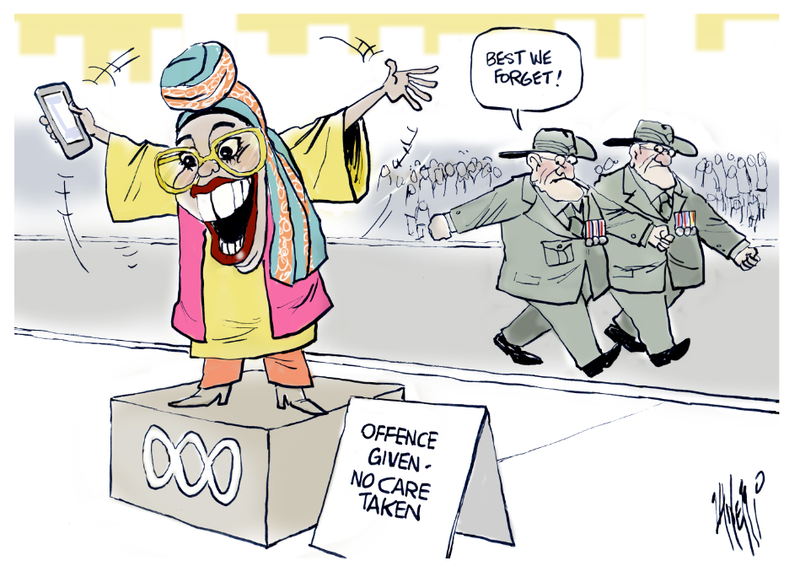 PRESSURE is mounting on Julie Bishop from within government to sack ABC commentator Yassmin Abdel-Magied from a foreign affairs committee over her comments on Anzac Day. Liberal senator Eric Abetz has written to Ms Bishop asking her to remove Ms Abdel-Magied from the Council for Australian-Arab Relations. Over 400 Australians named on a terror watchlist as suspected jihadists trying to enter Syria to join ISIS! Reminder: our trusted political-clowns used to tell us its less than 100! MORE than 400 Australians have been named on a terror watchlist as suspected jihadists trying to enter Syria to fight for ISIS. It’s a massive increase from 2014 when just 90 Australians were named on the Turkish watchlist – a jump of nearly 350 per cent. A senior Turkish official has told the ABC the list, which identifies suspected jihadists likely to attempt to join ISIS’s campaign in Syria through Turkey, now includes 420 Australians. About 180 Australians entered the region in 2015 and another 150 joined last year. Justice Minister Michael Keenan has confirmed the government shared intelligence with Turkey about suspected fighters who had left Australia. “I don’t want to comment on a specific number but certainly if we had information about an Australian who we haven’t been able to stop leaving Australia or they’ve left Australia and subsequently we’ve got further information about their intentions, then we will talk to the Turks about that,” Mr Keenan told the ABC. “If they can stop any Australian going to the conflict zone then that is obviously a good thing,” he said. The Turkish Government has also reportedly begun extradition proceedings for Australian terrorist Neil Prakash. It’s understood Prakash has been accused of foreign incursion, membership of a terrorist organisation and recruitment. Minister Keenan declined to comment on the details but said Turkey was “very aware” of Australia’s interest in his case. 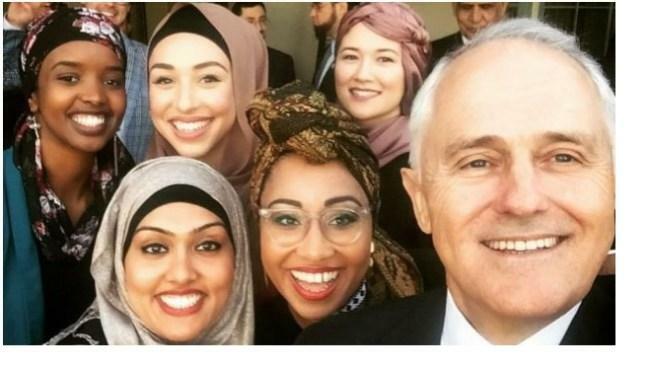 Malcolm Turnbull’s selfie with Yassmin Abdel-Magied (centre). Yassmin Abdel-Magied is the pet Muslim of politicians trying to show their own tolerance and to sell Islam. Prime Minister Malcolm Turnbull, for instance, has her on the Council for Australian-Arab Relations and had her on his top table at his Iftar dinner, where he took this selfie with her. Memo to Ludlum conservatives are attacking Abdel-Magied’s Anzac Day comment but not using the law to have it banned. 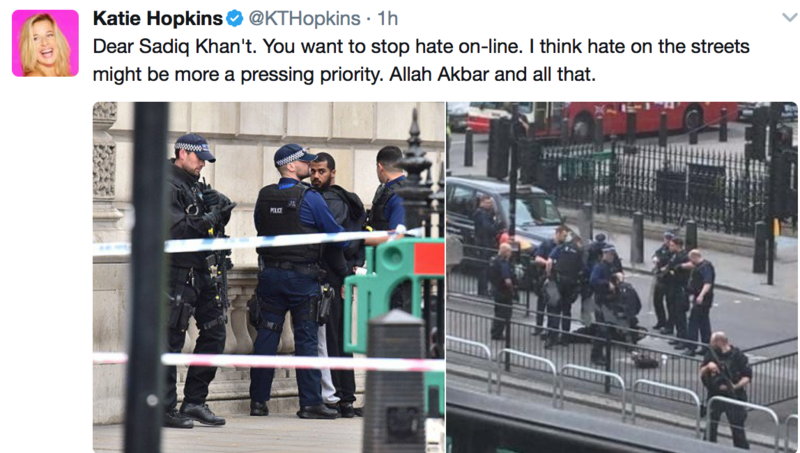 The first is using our free speech to criticise hers. It’s called debate. The second option – seeking to have comments banned by law – is the Left’s favored tactic to ban debate. And that’s the true sin against free speech. No conservative I know is trying to have Abdel-Magied taken to court or the Human Rights Commission. The only question that comes close to an infringement of her free speech is whether she really should keep her job as presenter at the ABC.